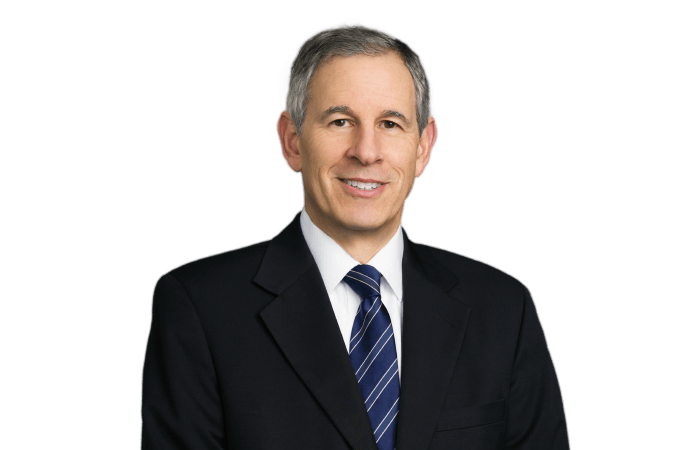 Michael Goldman specializes in the defense of product, premises, and general liability cases with an emphasis on catastrophic and high-exposure cases for insureds and self-insureds. He currently serves as catastrophic injury counsel for a national insurance carrier as well as national product liability trial counsel for another large carrier. Michael has more than 35 years of experience litigating cases throughout the United States and Puerto Rico. He has tried more than 75 cases to jury verdict in Georgia, New Hampshire, Vermont, Ohio, Florida, California, and Arizona. Michael also has an active appellate practice and has handled over 60 appeals in state and federal courts.